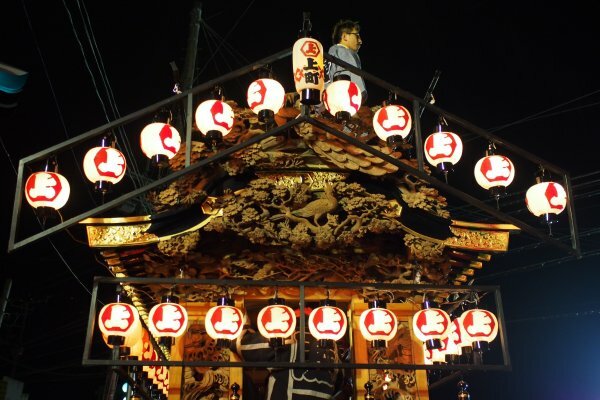 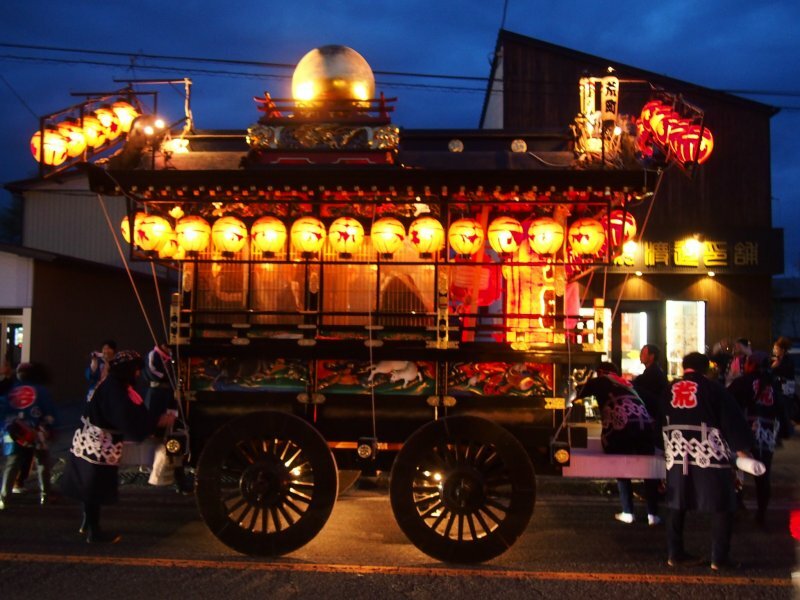 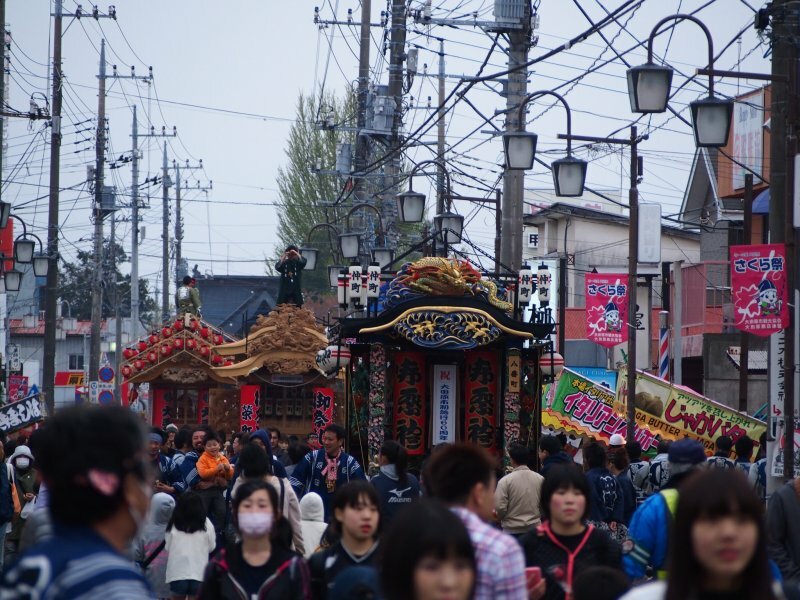 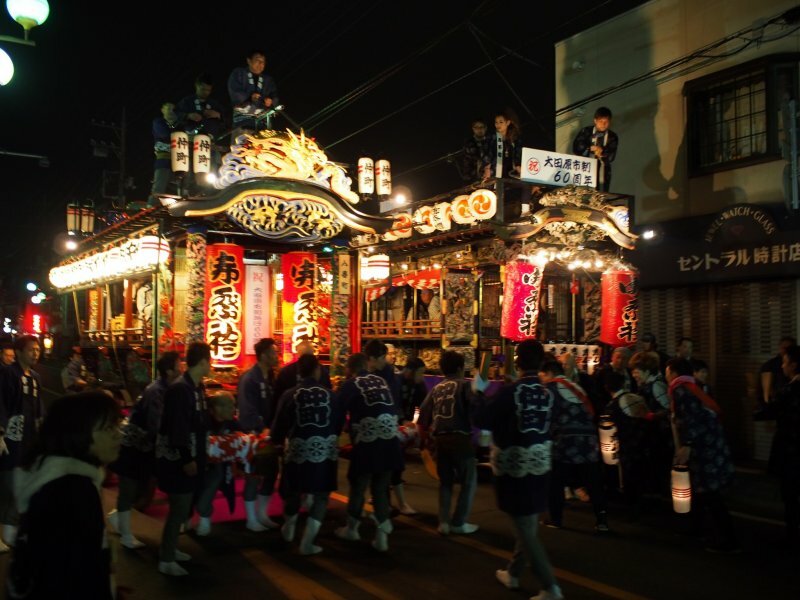 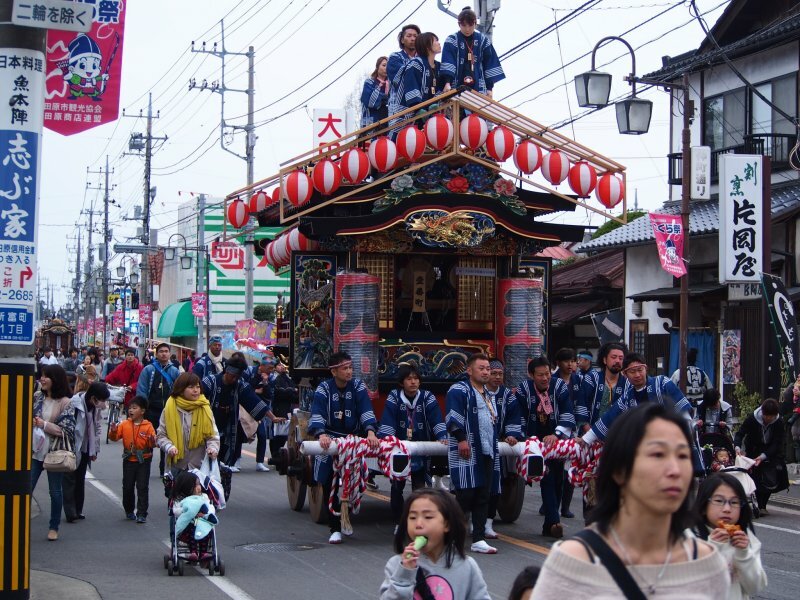 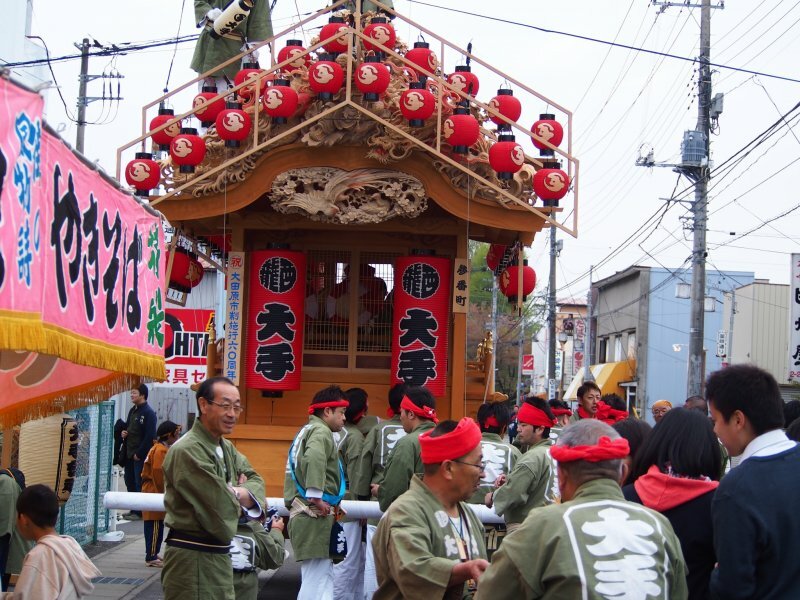 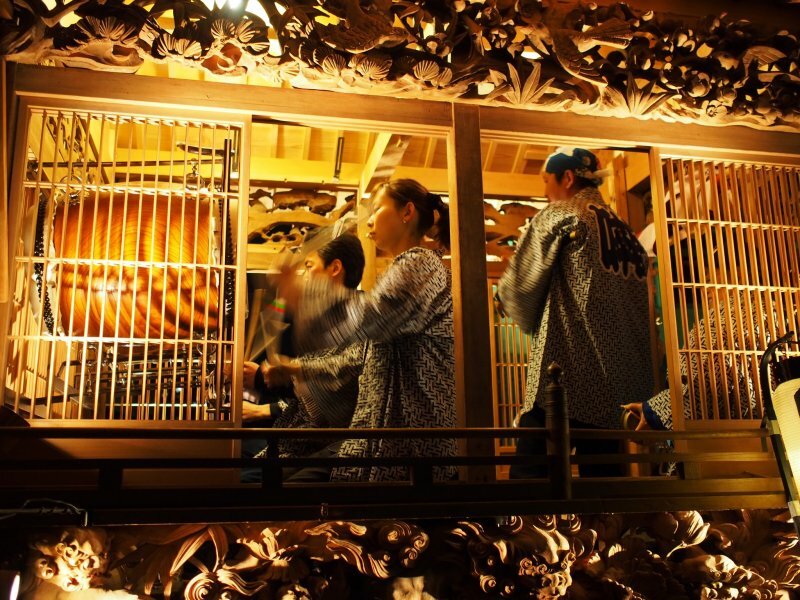 April is time for the Yatai Matsuri in Otawara, Tochigi prefecture. 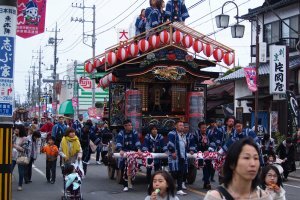 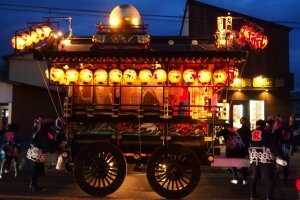 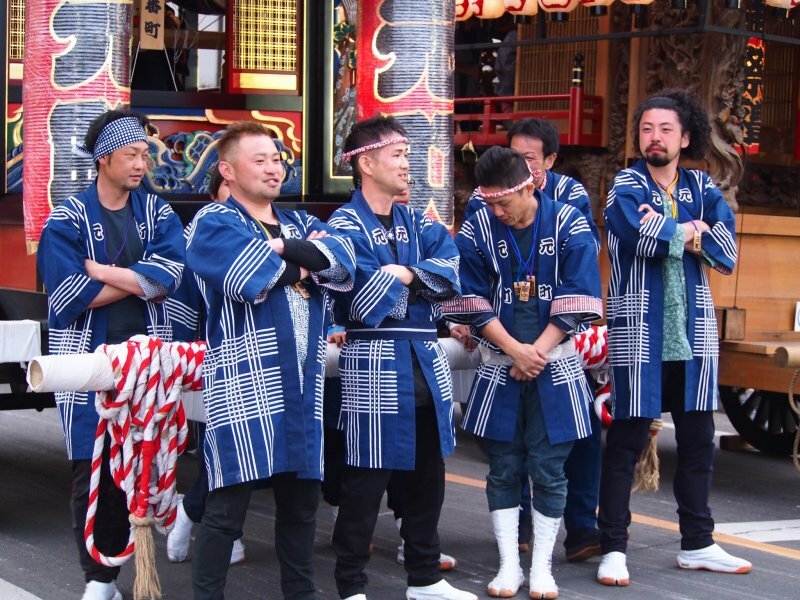 It’s a loud, fun, musical(ish) 2 day event downtown, near the Kanodoro lantern… The festival involves wooden floats called Yatai. 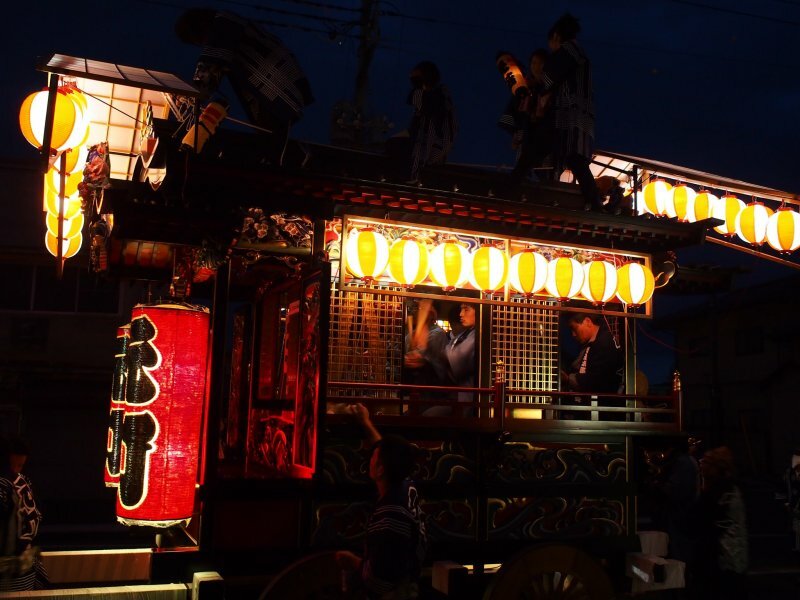 These traditional small, mobile food stalls in Japan typically sell ramen or other food. The name literally means "shop stand." 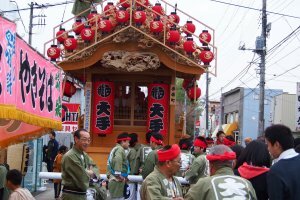 Otawara Sakura Buttsuke, held each year, commemorates the joining of the 9 cities, villages, and towns that now make up Otawara.. 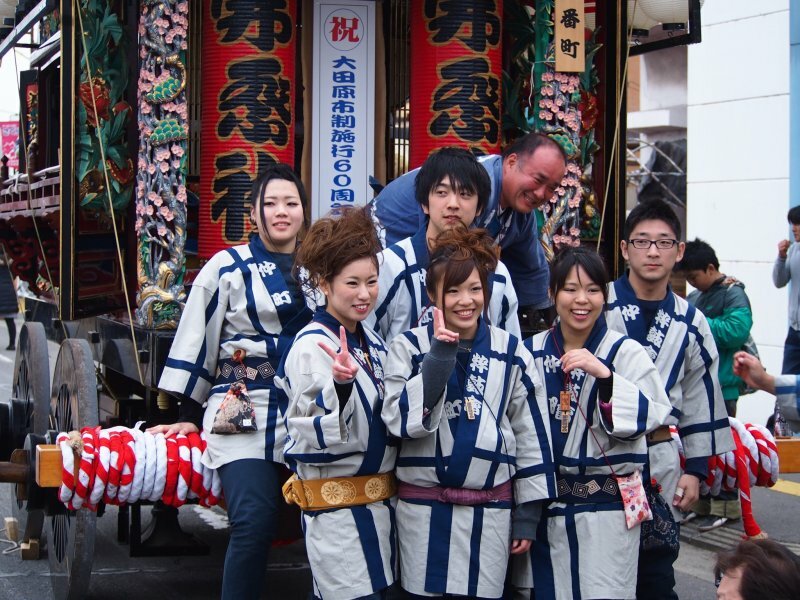 I am an Aussie expat (ex Sydney, Perth, ex UK) living in rural Japan. 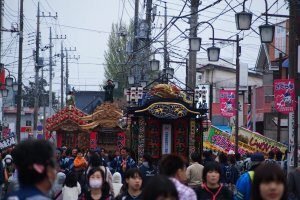 Im very passionate about people seeing more of Japan than the big cities, which are wonderful places, but there are so many hidden treasures in the countryside and lesser known regions. 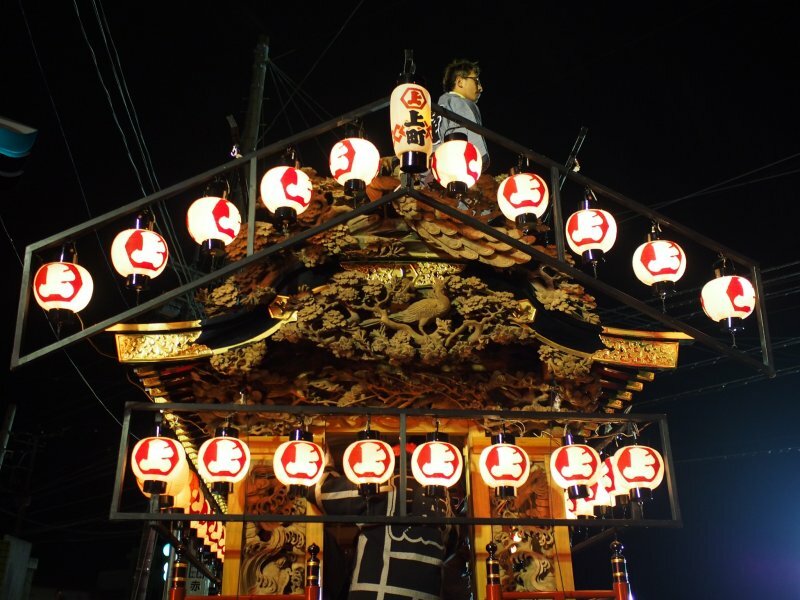 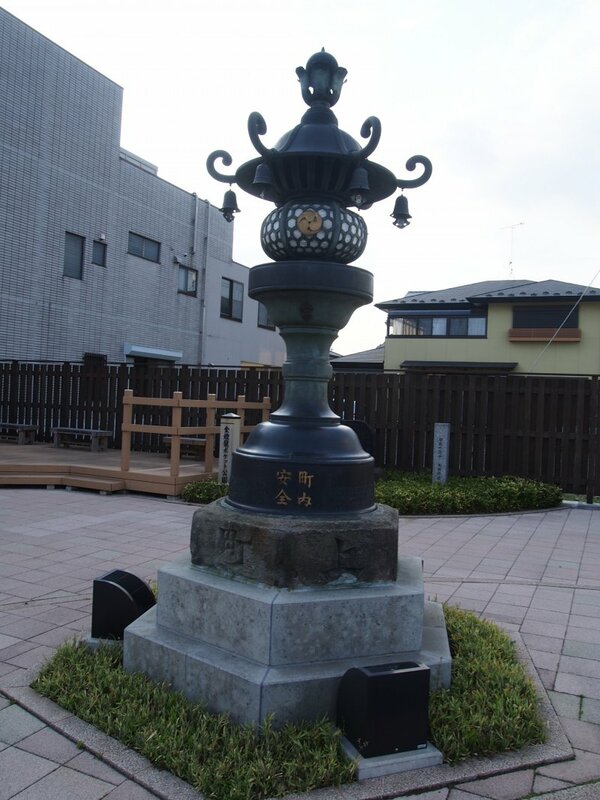 For the three years I have been living here I've been keeping a blog called "Just life (in Japan)" about my life in Japan, the places I visit and Tochigi Prefecture where I live.